We’re a bit late, but here it is, for your listening pleasure! 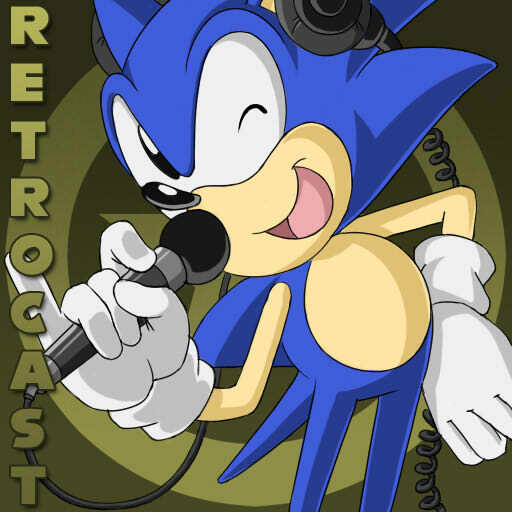 Sonic Retro Retrocast No. 3! We’ve got a slew of things to talk about this time around, as we cover some exciting site news as well as the latest buzz around the community regarding Project Needlemouse. We discuss the games of Sonicmases past, including Sonic Adventure and the game that might have taken it’s place. There’s even a special contest being held that you’ve just gotta get in on! The Sonic Retro Wiki – The home stretch! We can do it! 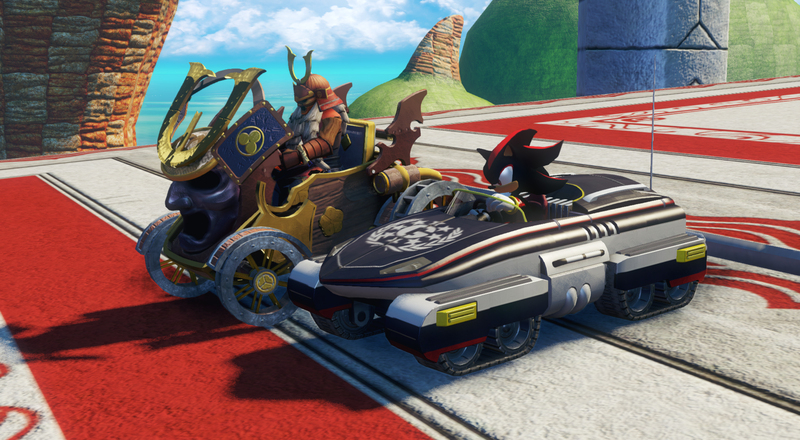 Sonic Adventure – The hype, the production, the legend. 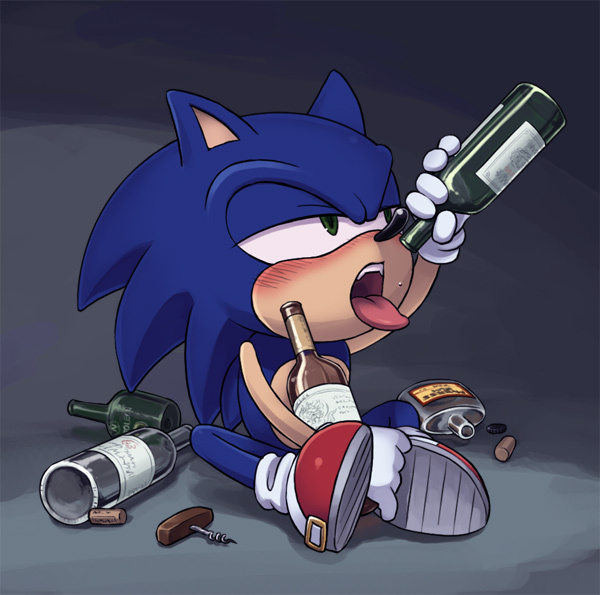 Sonic Xtreme – I hear you have a leak somewhere..
Project Needlemouse – Sonic and the Secret Codenames. Sonic’s Chilidog Recipe – Sonic saves his friends to cook them in the end!